fully automatic hardware packaging machinery with 8 bowls&tam otomatik vidalı paketleme makinesi designed and manufactured by our engineer team in cosmetic&food&pharma making and packaging machinery is widely used in the daily chemical industry like the screw packaging process/rivet packing and such like.We as a famous manufacturer moreover can design and produce the packaging machine according to the special requirements from customers. 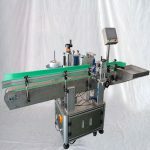 Automatic Horizontal Round Labeling Machine is suitable for the foodstuff, medicine, cosmetics and other light industries of the planiform label. 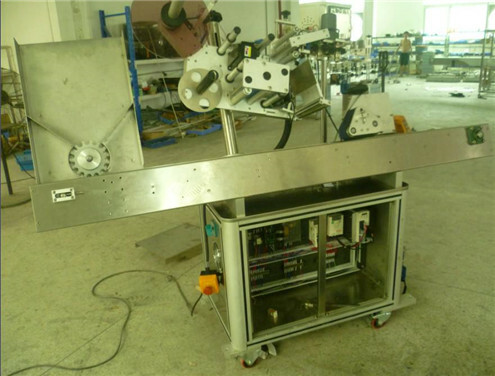 The function of this machine is advanced, easy operation, structure compact. 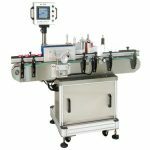 Adopt to photo-electricity examine, PLC controller, Touch screen operation, feeding, Labeling, product disport are all step-less for speed adjust, label nicety; at the same time it has the function of no object no labeling, no label can revise by itself, and automatic to check. 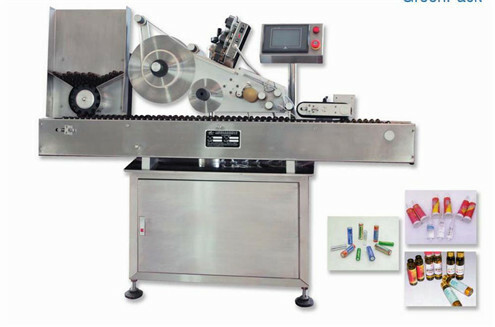 This machine can be used alone; also it can use with other packing machines for automatic production line. 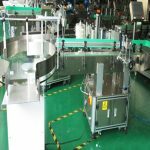 Automatic Single Hopper Horizontal Round Labelling Machine is suitable for the foodstuff, medicine, cosmetics and other light industries of the planiform label. 1. The PLC control combined with touch screen providing user friendly operation and high precision. 2. 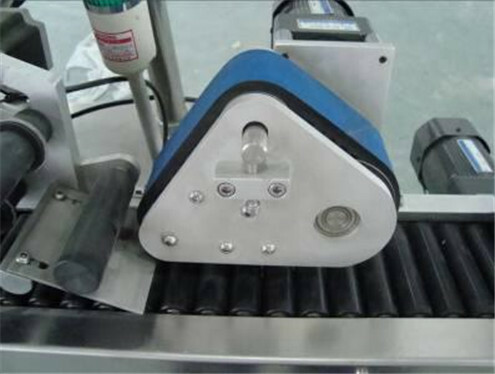 The memory of 60 groups of labeling specifications can exchange the production line quickly. 3. 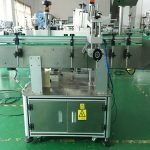 The equipment is up to the mustard of GMP requirements and made of SS304 which is treated by anodic of high-class aluminum alloy. 4. 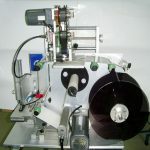 The machine has many functions such as count, attach label and so on. 5. The labeling position of height and angle can be adjusted. 6. 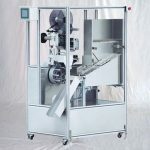 The modular-design makes this machine suitable for operation together with other machines or in a production line. 7. 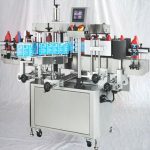 The machine can be used to label the body and bottleneck at the same time with some changes. 8. The hot printer and transparent label sensor are optional.